Mr. Robot was one of the surprises of the 2015 in the TV world. It follows a young, anti-social computer programmer Elliot, who works as a cybersecurity engineer during the day, but at night he is a vigilante hacker. The season 2 starts on July 13 and we all assume it will be as good as the season one. Mr. Robot didn’t have many product placements, although there was one product that didn’t have much of a role, but was very interesting anyway: luxury wristwatches. 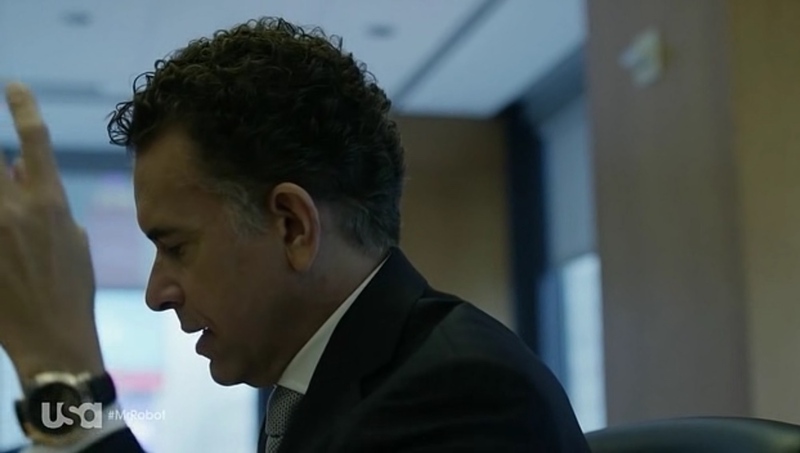 Interestingly, everything about watches that happened in the show had nothing to do with Elliot, but rather with the main bad guy Tyrell Wellick. When Tyrell becomes the interim CTO of E Corp, he’s determined to get this position permanently. While he prepares a speech for E Corp’s CEO to convince him to appoint him the position, we can see his wrist watch. It is Audemars Piguet Royal Oak. If you’re not familiar with luxury watches, then those brands don’t mean a lot to you, however Audemars Piguet, Vacheron Constantin and Patek Phillippe represent The Holy Trinity or the big three of Swiss watches. All those brands produce top quality watches, which are meticulously crafted with gorgeous details. Vacheron Constantin is one of the oldest watch manufacturers in the world, founded in 1755 by Jean-Marc Vacheron, while Francois Constantin joined the company in 1819 to allow Vacheron more freedom to travel and sell his products overseas. 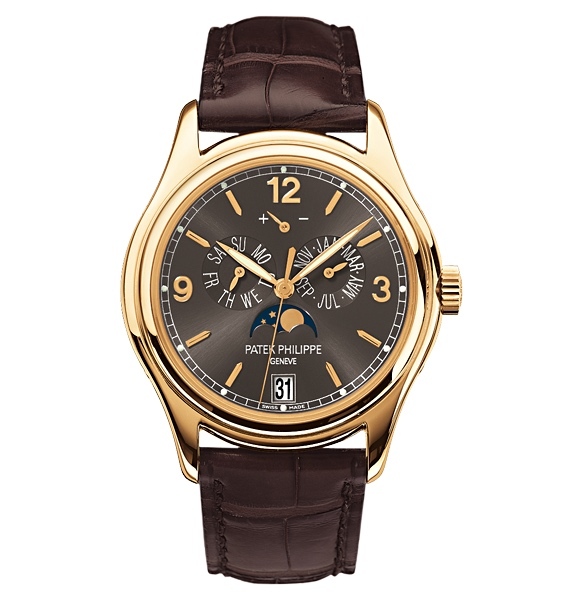 Patek Philippe was founded in 1839 and was then called Patek, Czapek & Cie. In 1851 when French watchmaker Adrien Philippe became associated with the company the name changed to Patek Philippe & Co.
Watchmakers Jules-Louis Audemars and Edward-Auguste Piguet founded Audemars Piguet in 1875. The company is still owned by its founding families. 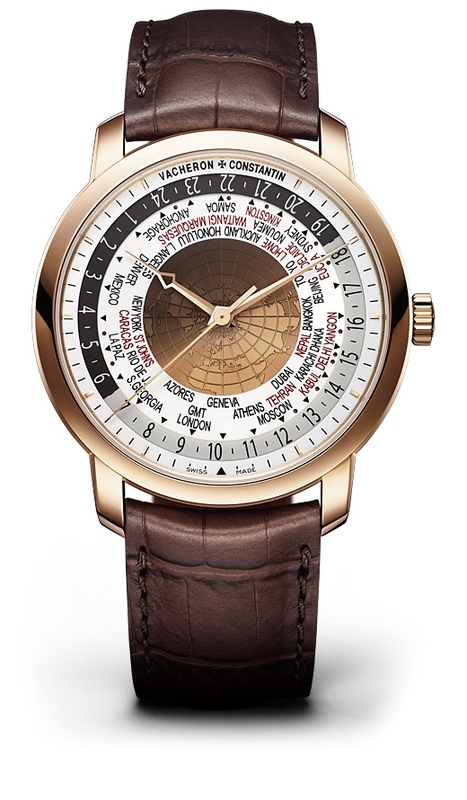 “In the watch world, Vacheron is considered the wise old grandfather, the Patek is the current king, and the Audemars Piguet is the up and coming prince. In an early episode of Mr. 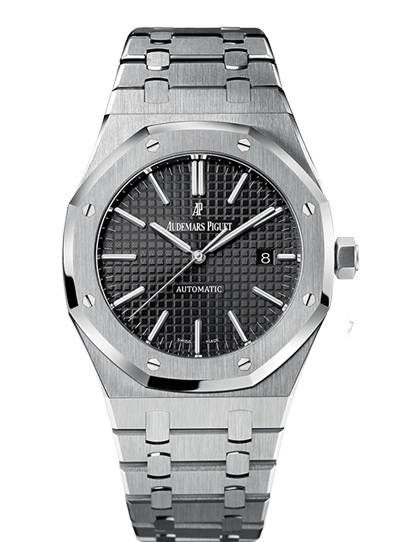 Robot, Tyrell is seen wearing an Audemars Piguet Royal Oak, signifying he is the current prince and on the rise to take over. When Tyrell goes to see Scott in the meeting room, he asks if he is wearing a Vacheron Constantin, implying that Scott’s time is over, and that he is effectively a “grandfather” in the company. However, Scott replies by saying he is wearing a Patek Philippe, or in other words stating that he is still the king. Using the most famous watches in the script is an interesting aspect of Mr. Robot and its author Sam Esmail, but if some of the things mentioned on Reddit is true, than Mr. Robot has truly scored some additional points in my eyes. Has anyone recognized Darlene’s watch in S01E08 eps1.7_wh1ter0se.m4v? It’s seen while she searches the appartment and grabs the gun.